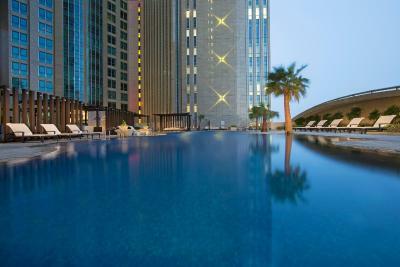 Lock in a great price for Sofitel Abu Dhabi Corniche – rated 8.5 by recent guests! They surprised us by preparing our room for our wedding anniversary.. Very helpful staff. Made the stay excellent. Great food. Got upgraded to an executive room with seaview plus loved the food. Staff was friendly and always willing to give a helping hand. Everything was good. 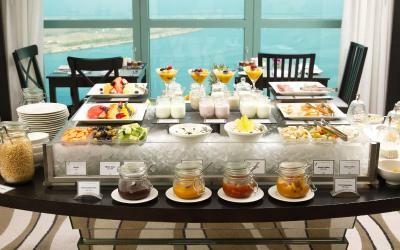 Breakfast spread was really nice.. 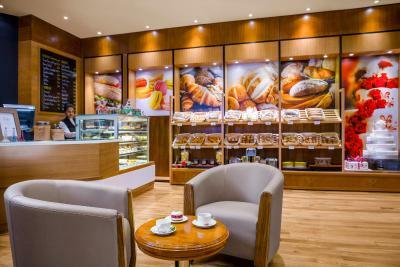 Location was close to commercial area. If you are a football enthusiast, bein sports is available. Swimming pool side restaurant was nice. Bed was comfortable. 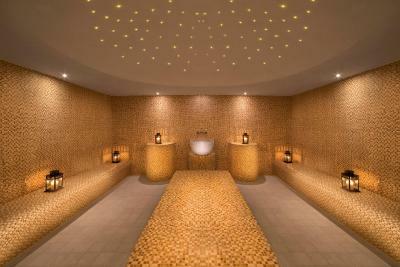 Spa and massahe was amazing. Great options for food. Otger tgan that 1 receptionist the rest of the staff were very friendly and accommodating. 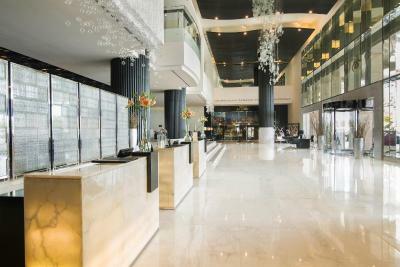 The housekeeping staff were excellent and the front doormen were very polite and helpful. 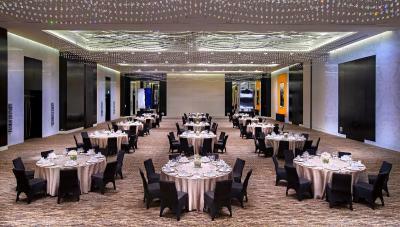 The decor was lovely and it was easy to get taxis . 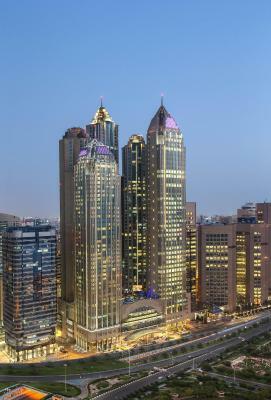 Great 5 star hotel, near with corniche, so can get jogging in the morning, nice view from my room. 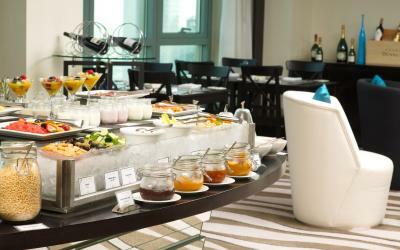 Breakfast buffet is amazing, I love it. 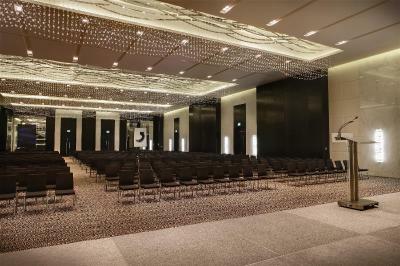 Sofitel Abu Dhabi Corniche This rating is a reflection of how the property compares to the industry standard when it comes to price, facilities and services available. It's based on a self-evaluation by the property. Use this rating to help choose your stay! 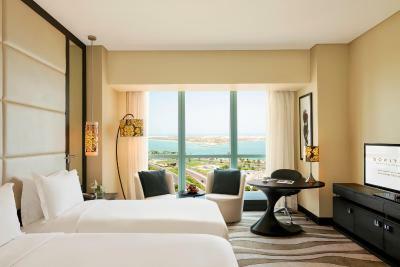 Facing the Lulu Island and the Arabian Gulf, the Sofitel Abu Dhabi Corniche features a swimming pool and a spa with a sauna and a fitness center. Guests have access to free WiFi in the entire hotel. 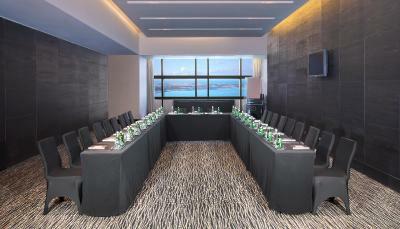 Every air-conditioned unit at the Sofitel Abu Dhabi offers views of the Arabian Gulf and the city. 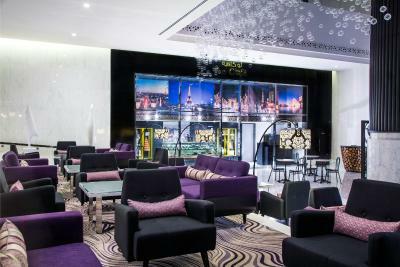 They all have 40-inch flat-screen TVs with premium cable channels. Their private bathrooms include a bathtub, a separate rainfall shower, and a hairdryer. 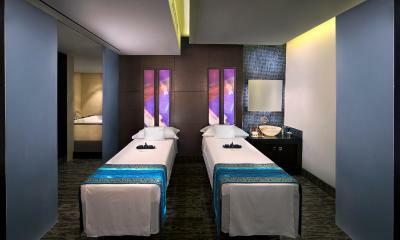 The wellness center also offers several treatments and massages and features full service spa, fitness room, sauna and steam bath. 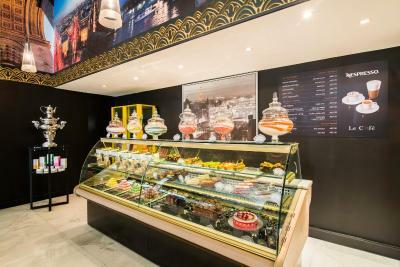 Abu Dhabi Mall is a 5-minute drive from Sofitel Abu Dhabi Corniche and Marina Mall is 15 minutes by car. 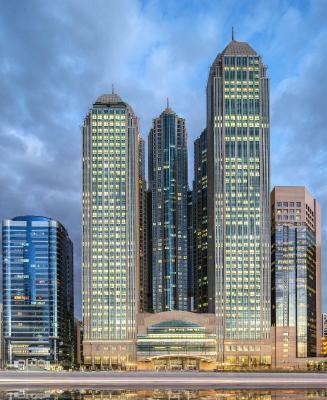 The hotel provides complimentary access and a shuttle bus to the Corniche beach (collect at the hotel, free towels, water and entrance ticket to the beach). 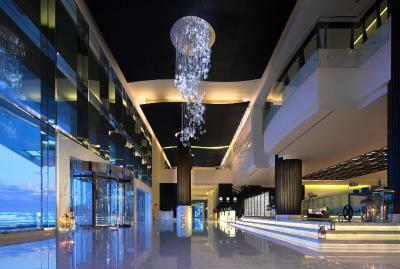 The shuttle bus also goes to Marina Mall, Yas Mall and Ferrari World. 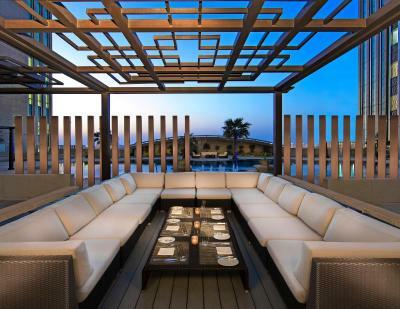 This property is also rated for the best value in Abu Dhabi! Guests are getting more for their money when compared to other properties in this city. 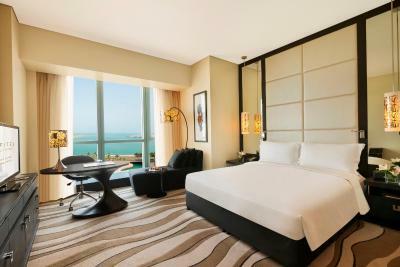 When would you like to stay at Sofitel Abu Dhabi Corniche? 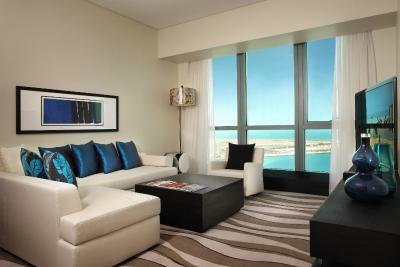 This room is luxuriously decorated and features views over the Corniche and the city. It includes a 40-inch flat-screen TV and sound system. 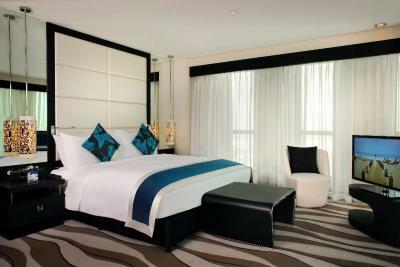 The air-conditioned Deluxe Twin Room comes with 2 single beds, a laptop-size safe and a mini-bar. The partially open bathroom has a bathtub, a rainfall shower, and a bidet. It also has a hairdryer, designer toiletries, bathrobes, and slippers. No extra beds are available for this room type. 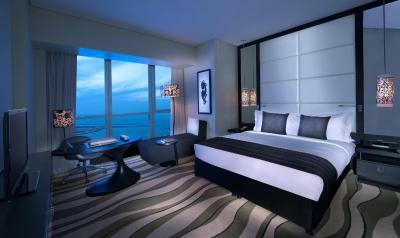 This elegant and air-conditioned room features panoramic views of the city. It includes a 40-inch flat-screen TV, a laptop-size safe, and a mini-bar. Its partially open bathroom has a bathtub, a rainfall shower, and a bidet. It also includes a hairdryer, designer toiletries, bathrobes, and slippers. No extra beds are available for this room type. 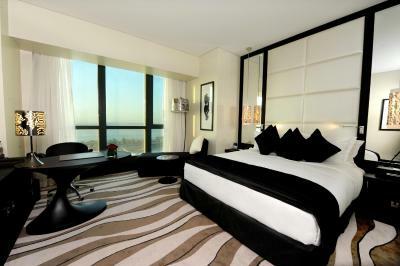 This luxurious room features views over the Corniche and the city. It includes a 40-inch flat-screen TV and sound system. 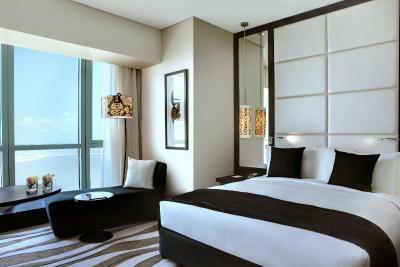 The air-conditioned Deluxe King Room comes with a laptop-size safe and a mini-bar. The partially open bathroom has a bathtub, a rainfall shower, and a bidet. It also has a hairdryer, designer toiletries, bathrobes, and slippers. 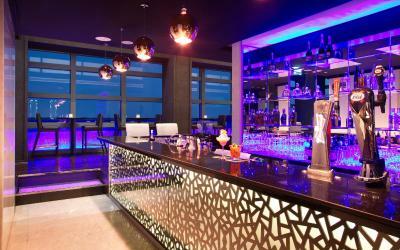 Rooms are located on the 4th to 23rd floor and are Sea view. 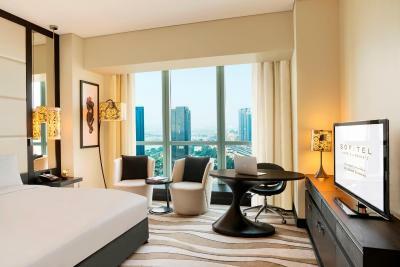 This elegantly decorated and air-conditioned room features views over the city. It includes a 40-inch flat-screen TV, a laptop-size safe, and a mini-bar. Its partially open bathroom includes a bathtub and a rainfall shower. Other amenities include a hairdryer, designer toiletries, and a bidet. No extra beds are available for this room type. 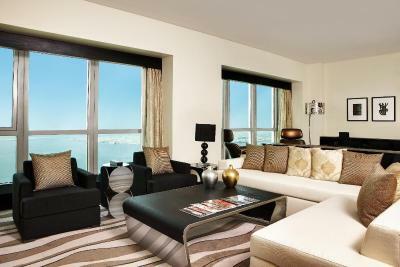 This elegantly decorated and high-floor room features breathtaking views over the sea and the city. It includes a 40-inch flat-screen TV, a laptop-size safe, and a mini-bar. It has a separate living room. 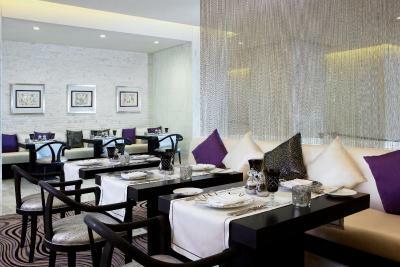 Complimentary breakfast is inclusive at the Club Millesime (Executive Lounge), and a butler service. 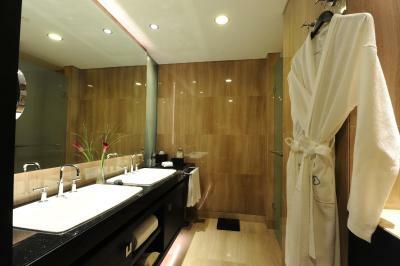 Its separate bathroom includes a bathtub and a rainfall shower. Other amenities include a hairdryer, designer toiletries, and a bidet. 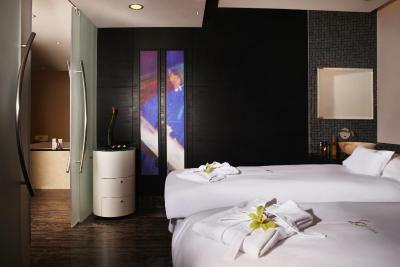 Amenities in this Suite are the Nespresso Machine, the courtesy WiFi and Bose wave system. 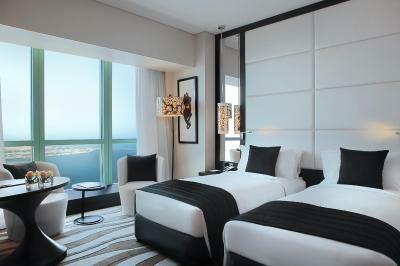 This elegantly decorated and high-floor room features breathtaking views over the sea and the city. It includes a 40-inch flat-screen TV, a laptop-size safe, and a mini-bar. It has a separate living room. 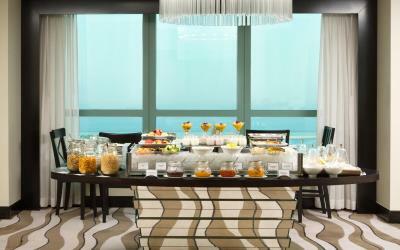 Complimentary breakfast is inclusive at the Club Millesime (Executive Lounge), and a butler service. 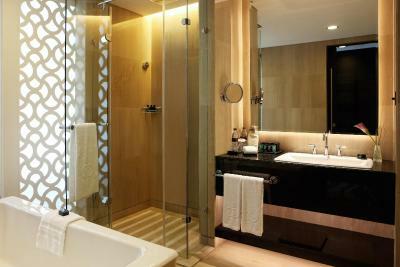 Its separate bathroom includes a bathtub and a rainfall shower. Other amenities include a hairdryer, designer toiletries and a bidet. 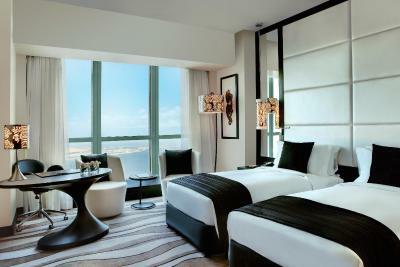 Amenities in this Suite are the Nespresso Machine, the courtesy WiFi and BOSE wave system. 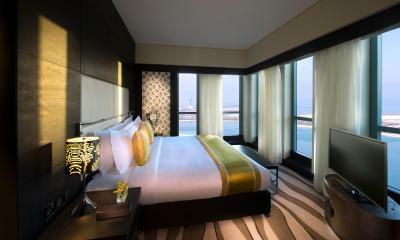 This luxurious room features views over the Corniche and the city. 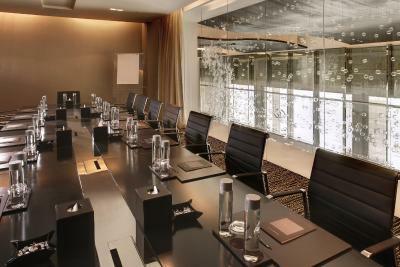 It offers an executive lounge access. It includes a 40-inch flat-screen TV and sound system. The room comes with a laptop-size safe and a mini-bar. The partially open bathroom has a bathtub, a rainfall shower, and a bidet. It also has a hairdryer, designer toiletries, bathrobes, and slippers. No extra beds are available for this room type. 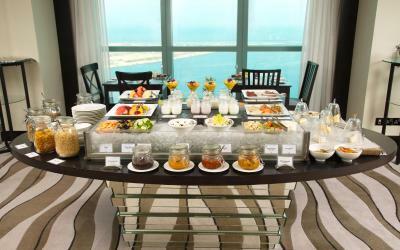 House Rules Sofitel Abu Dhabi Corniche takes special requests – add in the next step! 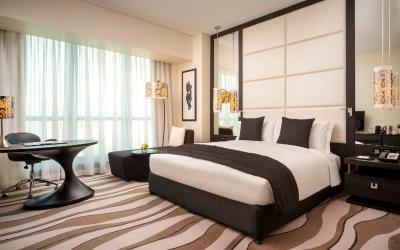 One older child or adult is charged AED 180 per person per night in an extra bed. 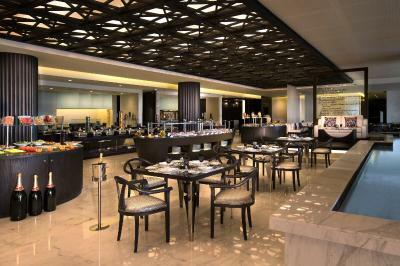 Sofitel Abu Dhabi Corniche accepts these cards and reserves the right to temporarily hold an amount prior to arrival. Please note that there is an additional 15 AED destination fee per bedroom per unit per night payable at the hotel directly. 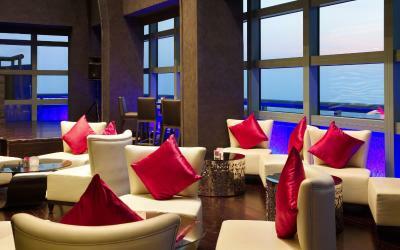 Please note that children below 18 years old are not allowed in the club lounge. Smart casual will apply for all guests. The italian Parmigiana restaurant. We had delicious dinners and received excellent service from mr Rakesh, Munas and Anuroop. We also enjoyed our comfortable room, thank you mrs Mimi from Housekeeping. Terrible encounters with staff. Ripped bedsheets. Pool towels were old and ripped. Toilet was really smelly. Wifi connection in the bar is weak. Bed and pillow is so comfortable. The fact that the restaurant had ran out of Pepsi and so we couldn’t get the drink we would have preferred. Plus we requested a twin bed and got a king bed - but that was not a big issue. The bed was amazing. The comfort of the beds. Best yet! The bed was so comfy and the staff were very attentive. The shuttle bus was also very handy. There were good restaurants nearby which was a bonus. A great location. I would definitely stay here again. The bed was too hard for me. So I didn’t sleep very well. But not sure if this is something that can be easily changed. Otherwise the room was extremely comfortable, and quiet despite being on a main road.